A clinically dosed muscle- and performance-enhancing BCAA formula that is backed by 4 different clinical studies that demonstrate its muscle-, strength- and performance-enhancing abilities! Test subjects built 3.75 lbs. of lean muscle! AMINO BUILD® NEXT GEN is fueled by ranched chain amino acids (BCAAs), which can help promote muscle growth and repair, and reduce muscle soreness after exercise. Unlike regular amino acid supplements, AMINO BUILD® NEXT GEN is formulated with ingredients that drive peak performance – including a higher dose of BCAAs, and clinically researched doses of leucine and betaine that other amino formulas simply don’t have. AMINO BUILD® NEXT GEN is designed for everyone, from active men and women fitness enthusiasts to high-performance athletes, powerlifters, crossfitters, bodybuilders, endurance athletes, and anyone just looking to build more muscle and boost recovery and performance. 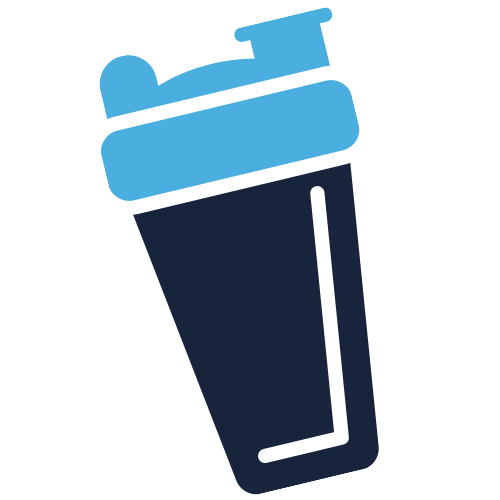 Mix 1 scoop with 8 oz. of water and consume before and during your workout. For full effects, mix 2 scoops with 16 oz. of water and consume during your workout. Simply put the water in the shaker or water bottle first, then add a scoop or two of AMINO BUILD® NEXT GEN. Place the lid on the shaker cup or bottle and shake until blended. AMINO BUILD® NEXT GEN stacks well with every MuscleTech® supplement. Try it with NITRO-TECH®, CELL-TECH™ and Clear Muscle® for an amazing musclebuilding stack! 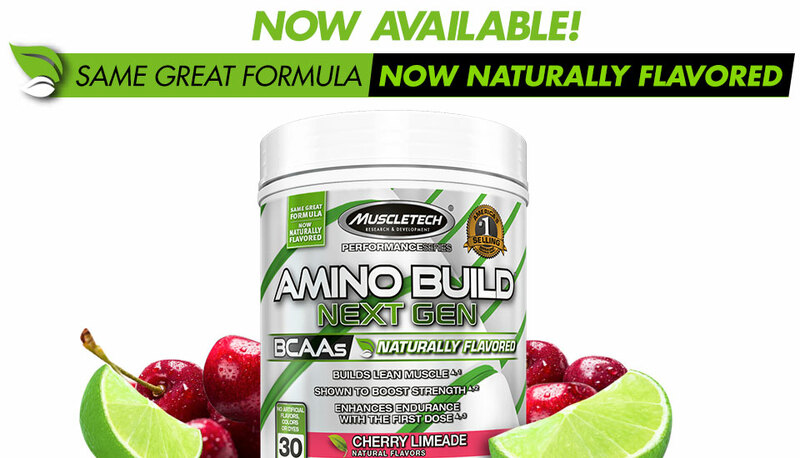 AMINO BUILD® NEXT GEN features a new, advanced complex featuring micronized BCAAs, clinically dosed betaine and powerful cell volumizers, plus coconut water, watermelon juice and new delicious flavors that you’ll be sure to love! AMINO BUILD® NEXT GEN is flavored by experts in one of the world’s top flavoring houses, in order to taste better than any other amino acid powder on the market. Whether you drink it while you work out or sip on it throughout the day, we’re confident you’ll love the new and unique flavors that AMINO BUILD® NEXT GEN delivers! The key to the extreme effectiveness of AMINO BUILD® NEXT GEN is the doses of its key ingredients. 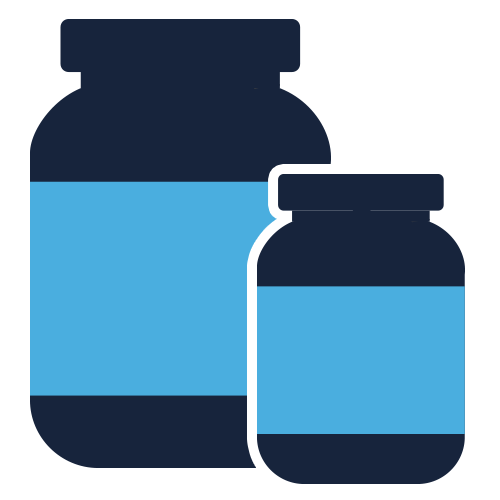 While other amino acid products may have some of the same ingredients, only Amino Build Next Gen has them in doses that correlate to published human clinical studies. 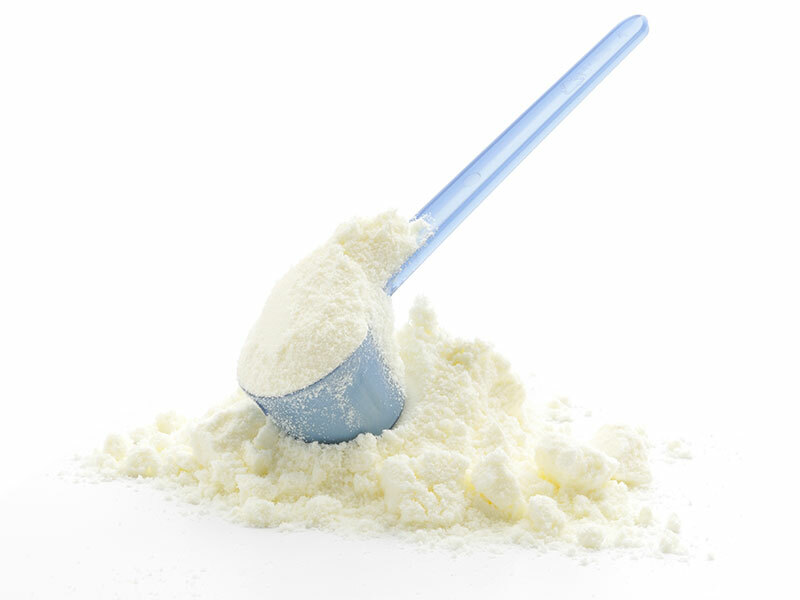 Pixie-dusting ingredients and hiding them in proprietary blends doesn’t translate into gains. Trust AMINO BUILD® NEXT GEN to be there when it’s time to take your training - and your physique - to new levels, delivering uncompromising potency and power! 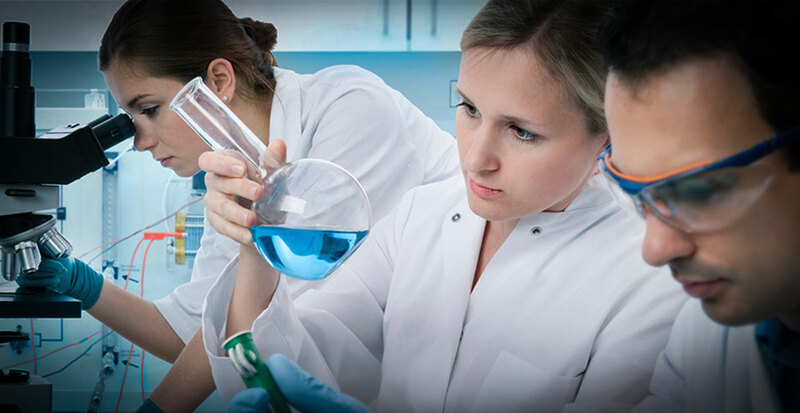 To ensure a high standard of quality and purity, each batch of AMINO BUILD® NEXT GEN undergoes strict quality control, and is third-party lab tested and verified to ensure that each bottle meets the highest standards of purity, quality and consistency. This powerful pre- and intra-workout complex contains a massive 8g dose of 100% free-form BCAAs (per 2 scoops) in the ideal 2:1:1 ratio, to help fuel skeletal muscles, preserve muscle glycogen stores and reduce protein breakdown – leading to faster muscle growth and less muscle soreness after training. In fact, the 4g dose of leucine has been shown in a clinical study (from a leading international university) to help subjects increase their 5-rep max strength by over 40% in 12 weeks. These are incredible results! 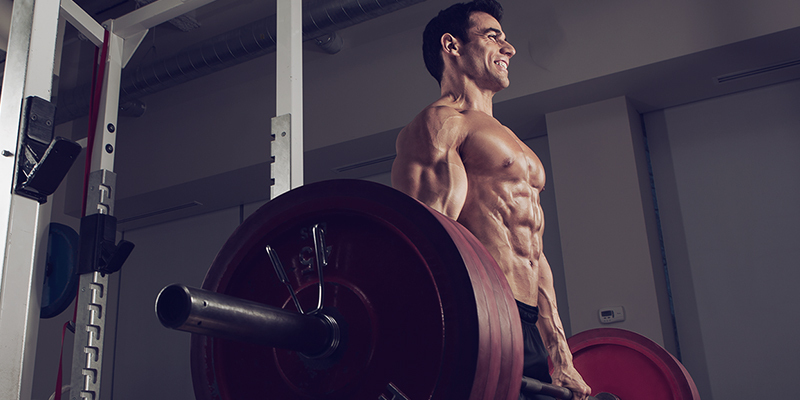 Betaine has quickly become a staple of many athletes’ supplementation plans because of its ability to deliver real gains in lean muscle. 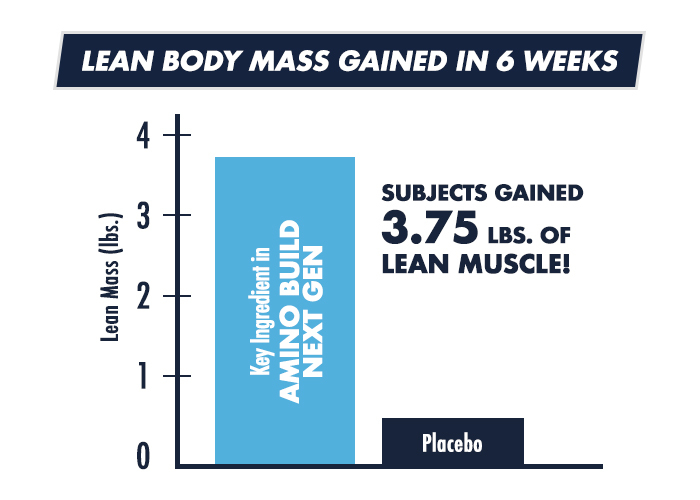 Now, you can experience the incredible musclebuilding results, too, as each 2-scoop serving of AMINO BUILD® NEXT GEN is complete with the same daily clinically studied 2.5g dose of betaine that helped subjects significantly enhance their muscular endurance. This 2.5g dose also helped test subjects pack on 3.75 lbs. of lean muscle! 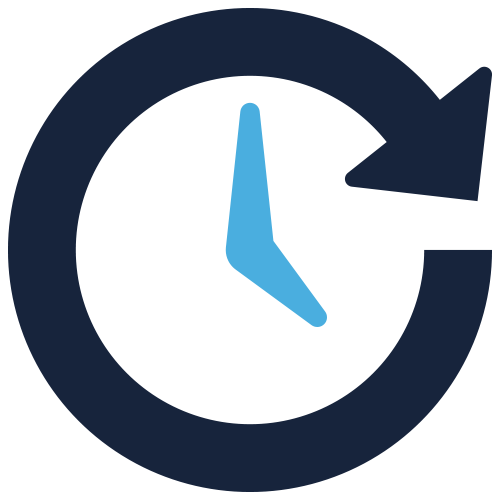 Taurine is one of the most abundant amino acids in the body and plays a variety of roles – but the one you’re most interested in as an athlete is the ability to enhance endurance performance. That’s just what researchers found in a 2013 study on the 1g dose of taurine found in a full 2-scoop serving of AMINO BUILD® NEXT GEN! This study showed that trained athletes consuming 1g of taurine improved their 3km time trial by 1.7% without significantly affecting heart rate or oxygen uptake! This study was published in the journal Amino Acids. You can check out the full research here. Amino Build Next Gen is a truly complete formula featuring precise doses of coconut water and watermelon juice as well as electrolytes to help replenish electrolytes that are lost during hard training. Keeping electrolyte levels replenished is a key element in performing at your best! Every flavor of AMINO BUILD® NEXT GEN was flavored by experts in one of the world’s top flavoring houses, in order to taste better than any other amino acid powder on the market! We’re confident you’ll love the delicious flavors! To ensure a high standard of quality, each batch of AMINO BUILD® NEXT GEN also undergoes strict quality control and is third-party tested and verified to ensure that each bottle meets the highest standards of purity, quality and consistency.